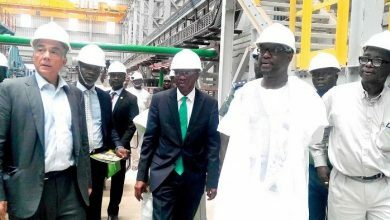 Less than 6 months after commissioning its 1.5million mtpa Kalambaina Cement Plant in Sokoto state, BUA Cement, has announced that it has completed construction of its newest Cement Factory –The 3million MTPA Obu II Cement plant, Okpella in Edo State, Nigeria. 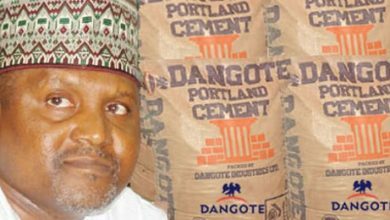 Speaking at a business forum recently, Abdul Samad Rabiu, Founder & Executive Chairman of BUA Group – owners of BUA Cement, said that the completion of BUA’s Obu Cement 2nd line puts BUA Cement in prime position to be Nigeria’s second largest cement producers by volume in a short while. According to Abdul Samad Rabiu, “Through a strategic combination of BUA Cement’s newer, more energy efficient plants and the proximity of our factory locations to key regional markets across Nigeria, BUA Cement has in no time become the industry leader in capacity utilization as well as maintaining a strong presence and brand leadership position in regional markets where it operates. 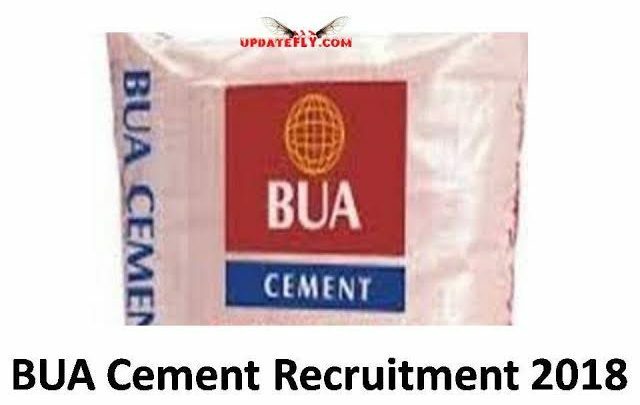 “The nature of the formulation of BUA Cement’s products and theproduct strength has seen it dubbed, “King of Strength”by blockmakers as well as others in the construction industry in Nigeria”, he added. 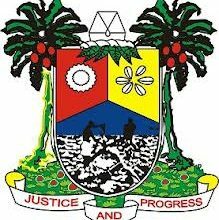 In addition, BUA Cement has also entered into a partnership with the Standards Organisation of Nigeria and Industrial Training Fund to train thousands of blockmakers across Nigeria on the proper mix and techniques for blockmaking to reduce the rates of building collapse in Nigeria. A statement explained that the completion of the new 3million mtpa BUA Obu II Cement Plant will see BUA’s installed capacity rise to 8million metric tons by the time it fully becomes operational in December 2018. 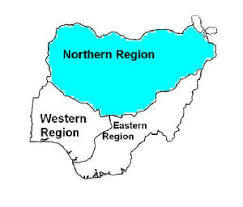 The plant has the capacity to run on multifuels – gas and heavy oils, and will give BUA Cement a stronger foothold in the South-South and South East markets in Nigeria where it has become the preferred brand of cement. By virtue of its location in Okpella, Edo State, BUA Obu Cement plants are 5hours away from all themajor markets across Nigeria.